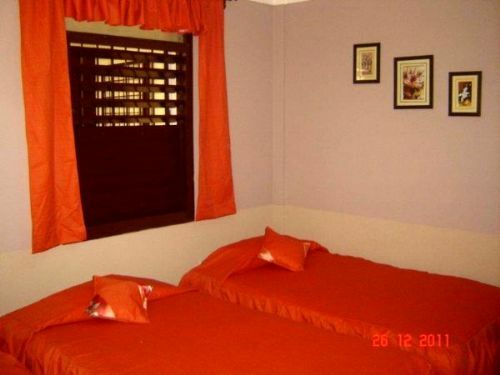 Private apartment with two bedrooms( 1 doble room, twin bedroom) w/ private bath(shower & hot water each), provided with air conditioned, Fan and also has windowst. 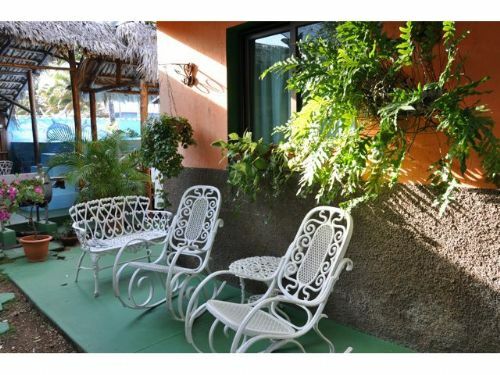 The house has living/dining room, kitchen for clients use, and a terrace surrounded with ornamental plants, chairs and tables where you can rest, take the sun and order breakfast or meals as you wish. 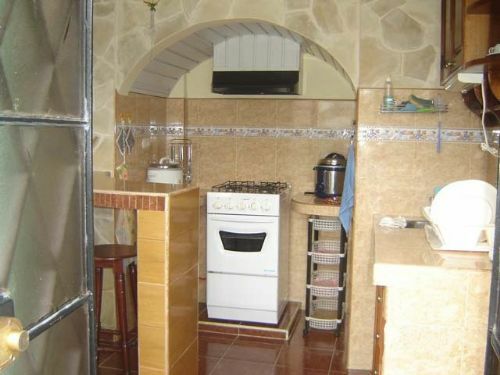 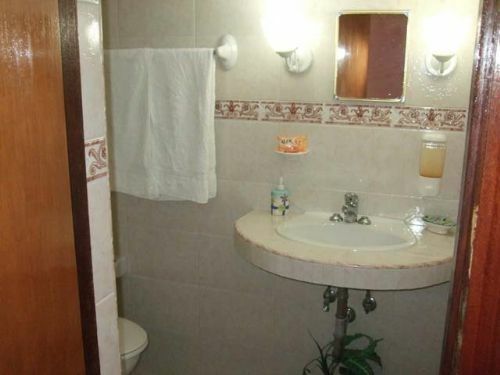 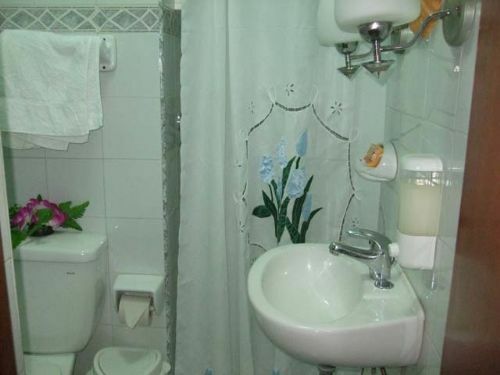 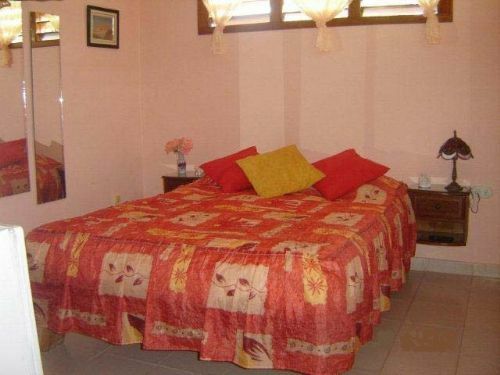 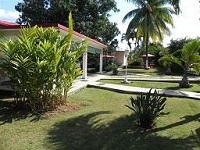 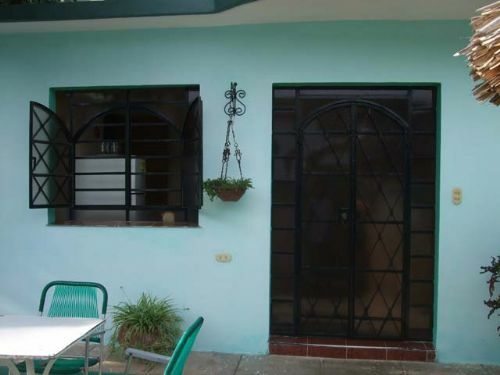 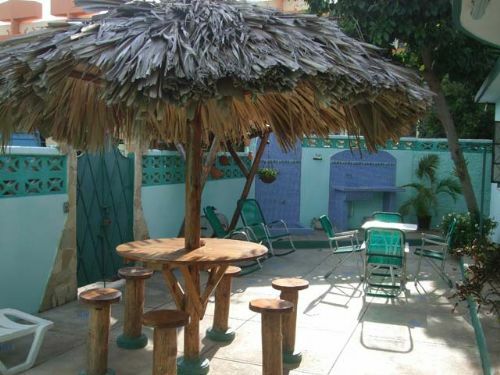 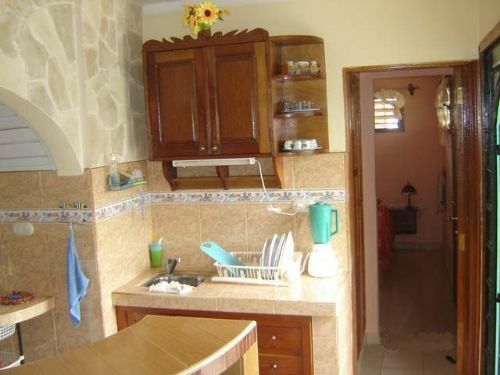 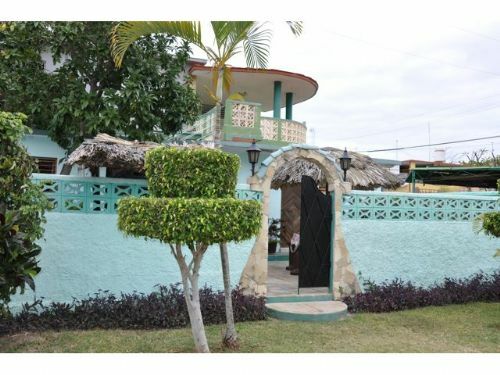 Located in a tourist zone of Varadero, few meters from the beach. 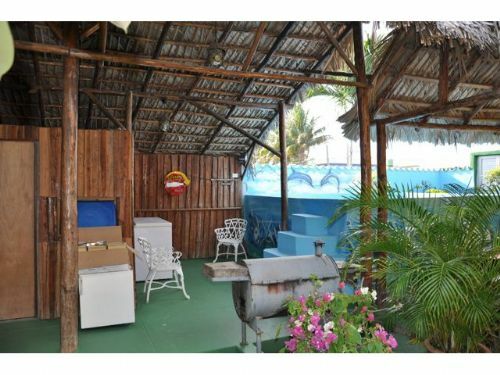 The Comercial Center, night clubs, Restaurants are close.